What percentage of the current Y6 cohort swim competently, confidently and proficiently over a distance of at least 25 metres? What percentage of the current Y6 cohort use a range of strokes effectively (eg front crawl, back crawl and breaststroke)? What percentage of the current Y6 cohort perform safe self-rescue in different water-based situations? 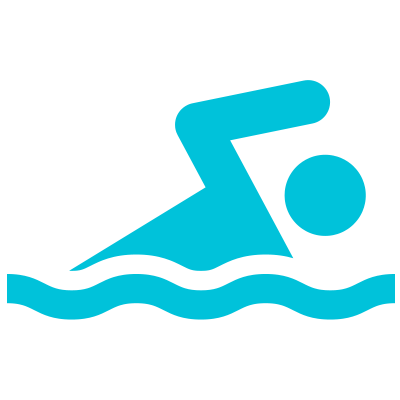 Further swimming lessons will be offered to those Y6 children who do not meet the above requirements after the May half-term.